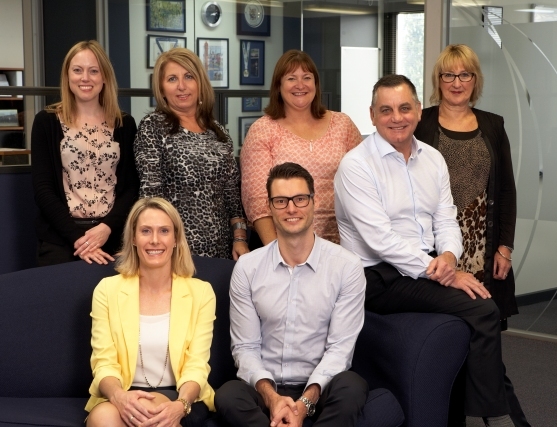 We’ve had a fantastic year here at Abound Financial & Lifestyle Planning. We have created a special Christmas video for you as below. We would like to thank you all for your continuous support and also for all your referrals throughout 2015. We wish you, your family and friends a Merry Christmas and a very happy, safe and prosperous New Year for 2016. Thanks again and we look forward to seeing you again in the New Year! From all the team at Abound Financial & Lifestyle Planning.